For Hip Hop purists, the ringtone rap era of Hip Hop was an artistic dark ages that gave witness to the sudden rise and fall of one-hit wonders like Mike Jones, J-Kwon and Chingy. Now, one of New York’s finest weighs in on why the “pop fluff” era of rap came and went so quickly during the 2000s. 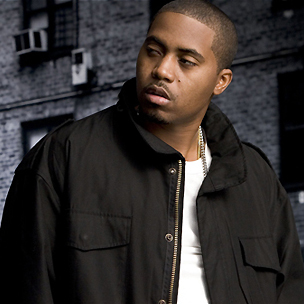 In a recent interview with former manager Steve Stoute at SXSW, Queensbridge legend Nas discussed his hatred for the “Chingy era” of Hip Hop. He explained that while ringtone-driven rap did hurt Hip Hop culture, it also gave real emcees a timeout from the business side of music. He explained that because the standard of music was so low at that time, established acts didn’t have to worry as much about competition, and that ultimately, natural selection weeded out the lesser emcees.